What if the best way to know what is true is to put ‘truth claims’ to the test; to see if they bear scrutiny or stand up to testing? 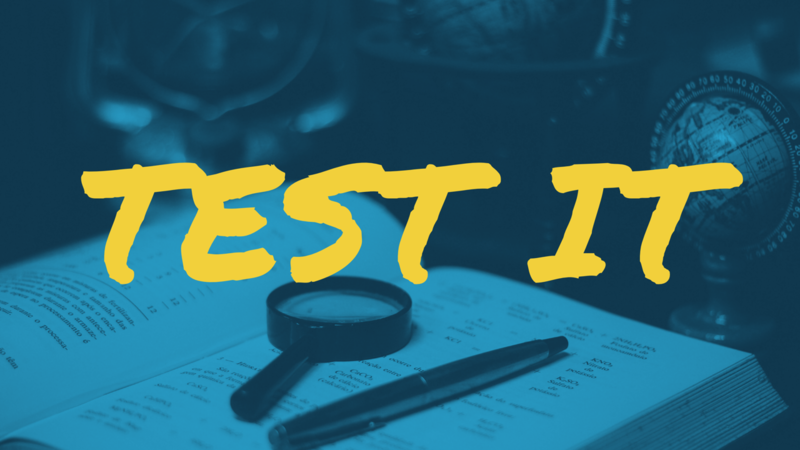 What if you tried assessing Christianity the way a scientist tests a hypothesis? Assume it, then test it from within. For a long time this is how people understood ‘faith’ — that it represented a default set of assumptions that you could use to test and observe the world. Faith isn’t belief with no evidence it is the hypothesis one starts with when testing the evidence. When the evidence — including our experiences — contradict ‘faith’ or ‘belief’ we have to ask if there’s a problem with our assumptions (or with our experiences). But when it comes to assessing truth claims that we don’t simply reject outright as implausible it’s best to test them by experimenting, and to experiment by adopting the assumption that a claim is true. Truth should make sense to us, it should have the ‘ring of truth’ not just in a circular ‘it’s true because it feels true’ way, but in a ‘this makes sense of my life and the world as I experience it’ way. The best sort of truth is rational, but also emotionally and experientially true. The truth that we experience when somebody says they love us and then we experience that love in a relationship… not just cold, rational, propositions. Jesus claims to represent this sort of truth. The invitation Jesus puts forward, and the way the Bible encourages us to reflect on belief, is the idea of ‘tasting and seeing’… of giving faith a try. 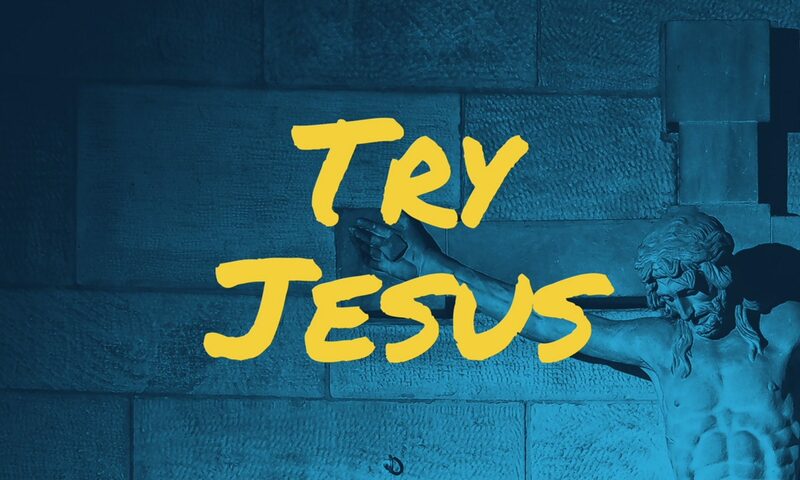 Try Jesus. Today. This might look like taking one of these next steps.